Andrew Stevenson is Policy and Advice Officer for SNH. Andrew has been a Policy and Advice Officer – Ornithology since 2007 and is the SNH policy and advice lead for most raptor topics. 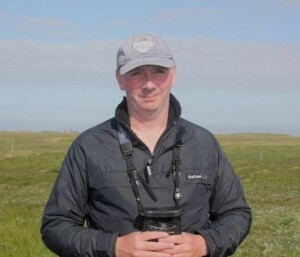 Besides chairing the SRMG, Andrew is SNH lead for the reintroduced White-tailed Eagle and Red Kite, and nominated officer for national raptor survey contracts. 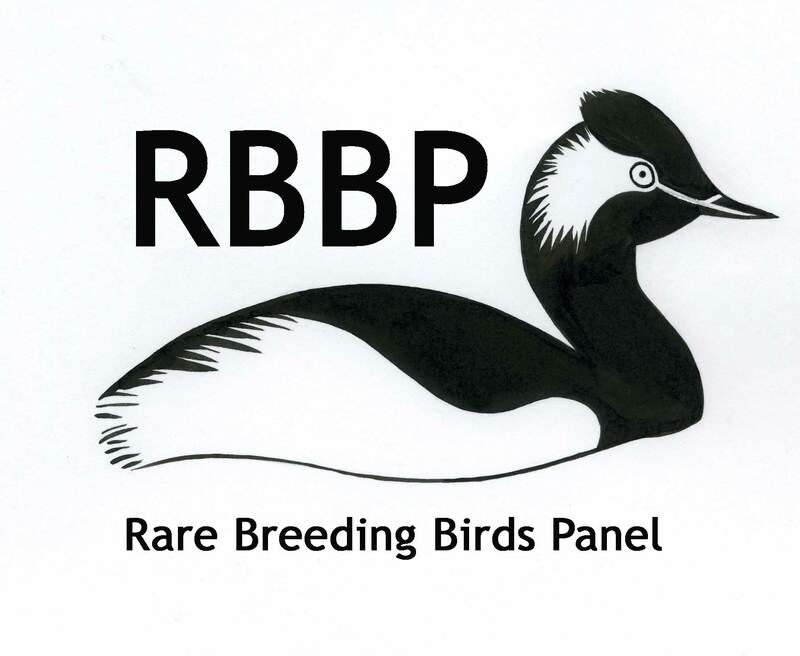 Andrew’s role also involves being the casework adviser on bird matters for the SNH Argyll and the Outer Hebrides Area. Andrew has been actively involved in raptor monitoring in Scotland for over 25 years.